The Danish restaurateur is creating an ambitious space that's as much food-for-thought as farm-to-fork. Christian Puglisi, restaurateur, standing on his Farm of Ideas in Abbetved, Denmark on July 28, 2016. Puglisi is one of Denmark’s most successful chefs. His flagship restaurant, RelÁ¦, is the recipient of a Michelin star and an entrant this year in the much-ballyhooed list of the World’s 50 Best Restaurants. It’s also a two-time winner of the award for the world’s most sustainable restaurant. But the Farm of Ideas is the Noma alum’s most ambitious project to date. And the clue’s in the name. Puglisi’s latest wheeze is as much food-for-thought as farm-to-fork. 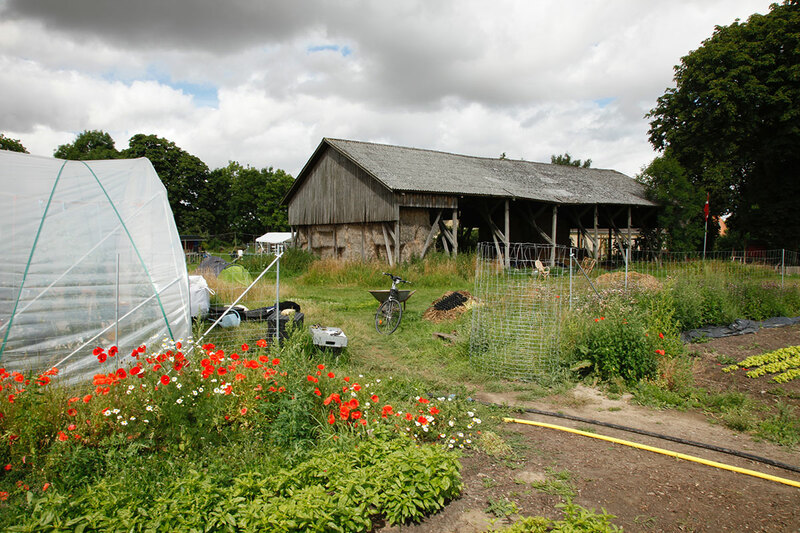 The Farm of Ideas lies in Abbetved (population: 36) – a hamlet in Lejre, which Puglisi describes as the most “proactive and progressive” municipality in Denmark, thanks in part to its commitment to organic farming. Right now, the farm boasts a barn that’s seen better days, several dilapidated buildings, a poly-tunnel, and 50-odd crops – including kohlrabi, broccoli, and broad beans – on two hectares. “We’re rolling,” Puglisi says about the farm’s food production, as he squeezes several pallets of Mirabelle plums into the trunk of his car. 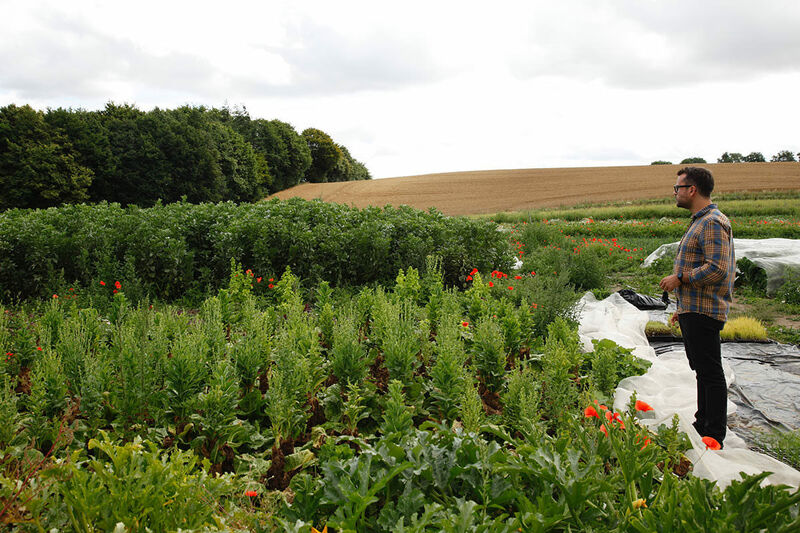 A polytunnel, barn, and vegetables growing on the Farm of Ideas in Abbetved, Denmark. 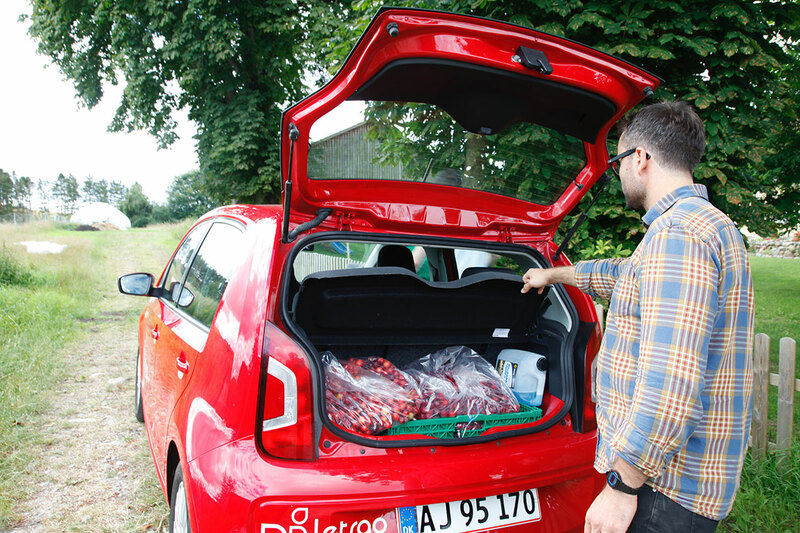 Puglisi loads his car with Mirabelle plums harvested at the Farm of Ideas. Puglisi proposes turning one building into a kind of open-source, experimental workshop where food producers, farmers, and chefs can exchange ideas, get training, or expand their knowledge of, say, cheese-making or fermentation. The second building will be a culinary school, where professional chefs can attend courses on gastronomy, innovation, and agriculture, benefitting from direct links to the farm. The third building – a breathtaking space reminiscent of a cathedral, thanks to its vaulted ceiling – will stage events and potentially house a café and a bakery. The first floor of one building will have accommodation for at least 30 people. The exterior of a farmhouse building which Puglisi hopes to repurpose. 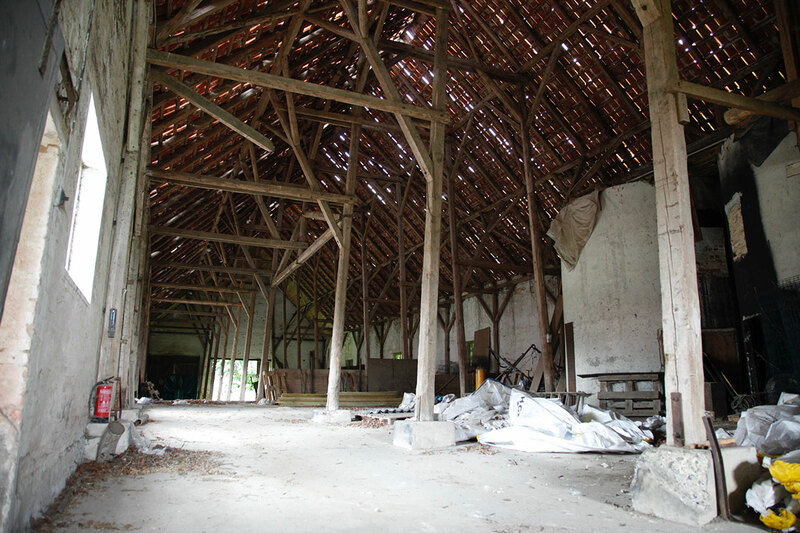 The interior of farmhouse building which Puglisi hopes to renovate and use to host events, and house a café and bakery. Unsurprisingly, then, one of Puglisi’s inspirations was the Stone Barns Center for Food and Agriculture, in upstate New York – home to one of Barber’s restaurants and a “hub for the exchange of ideas.” Another inspiration was the Ballymaloe Cookery School and organic farm, in southern Ireland, which Puglisi visited a couple of years ago when he was promoting a cookbook. 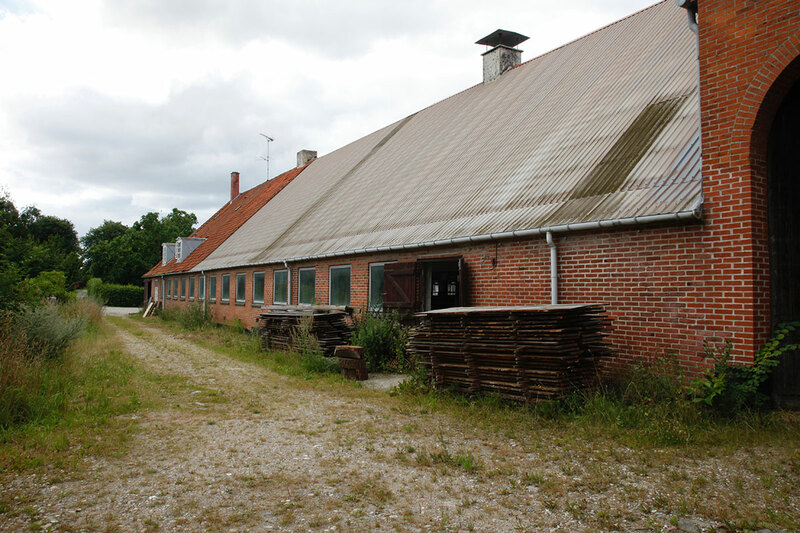 Knowing the farm had to be near Copenhagen, Puglisi began looking for suitable land to rent about a year ago. 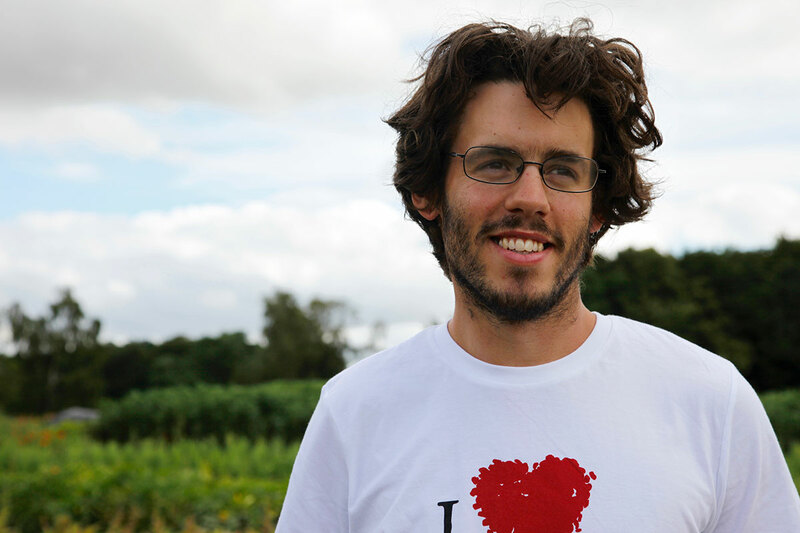 Having settled on a rural estate in Lejre, he was soon introduced to Lasse Linding, a 27-year-old local farmer. Lasse Linding, farmer at the Farm of Ideas.